Give your bathroom an ultra-modern look with the all new Round Toothbrush Holder. 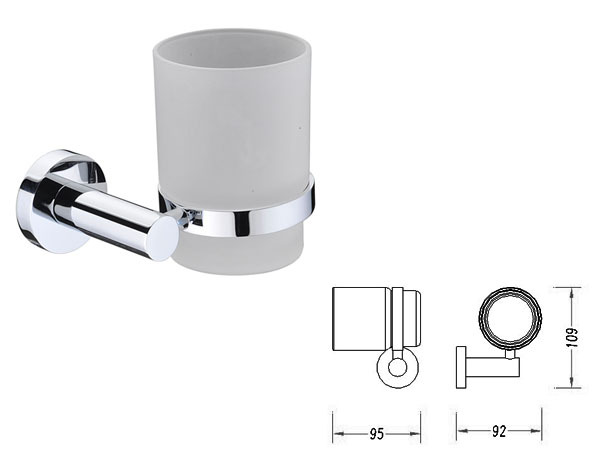 This essential bathroom accessory features an elegantly rounded design and includes a sanitised container with chrome fittings. 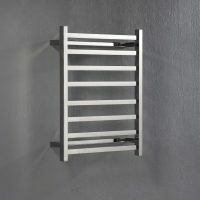 It weighs just 0.1kg and provides ample space for holding your bathroom essentials. 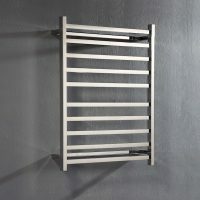 It is designed to be installed as a wall mounted unit. It makes use of concealed fittings and offers a neat and seamless finish. The Round Toothbrush Holder features a simplistic, yet stylish design that will easily complement existing bathroom décor. It presents ample space to hold four or more toothbrushes, makeup brushes and eye liner pencils. This toothbrush holder has been meticulously designed to meet the highest standards of quality. 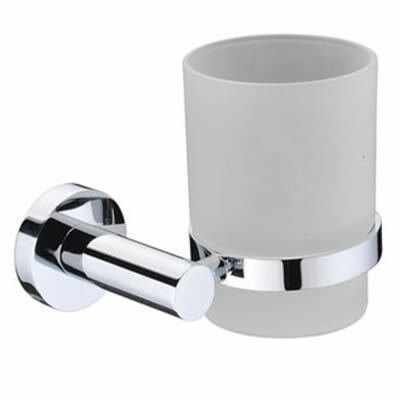 It features solid brass construction, a durable chrome finish and high-quality sanitised glass. 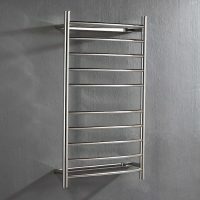 Moreover, the chrome finish will look as good as new even after years of usage. It is an Australian manufactured product which is built to last. For practical and stylish bathroom accessories in Perth, look no further than our highly practical Round Toothbrush Holder. You won’t find a better looking, versatile and affordable toothbrush holder elsewhere. Buy this product from our online store at the lowest possible market price today!